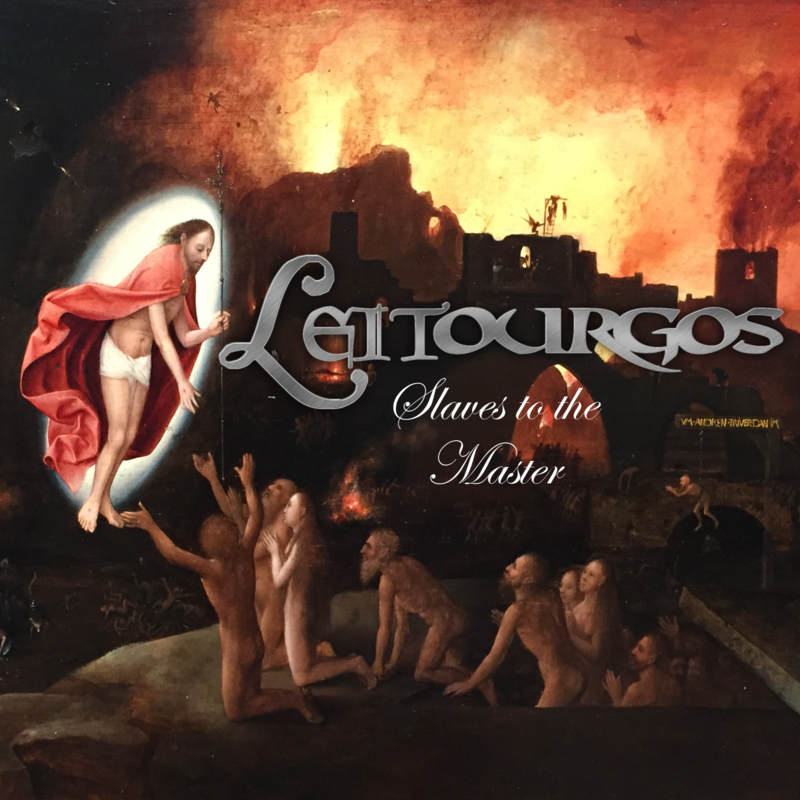 Irish Progressive Power/Thrash Metal band Leitourgos released their debut album «Slaves to the Master». The album was recorded at “Slane Studios” in Ireland, and was mixed and mastered by Christian Schwarz in Berlin, Germany. Leitourgos was originally formed in 1991, but disbanded in 1995 when founding member Pieter Burger joined the thrash metal band Testoricide. 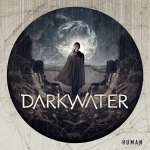 The band was reformed in 2018 in Dublin, Ireland and released 2 singles “Woe to the Vanquished” and “Book of Invasions”. Frontiers Music Srl is excited to announce the signing of Italian Prog Metal masters DGM for a multi-album deal!